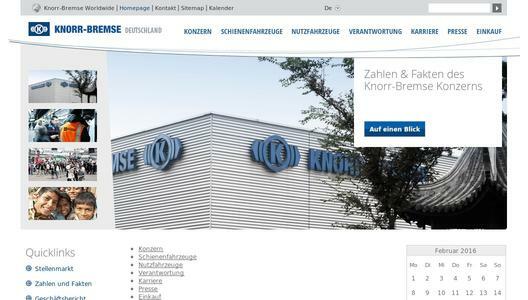 BoxId: 779040 – Knorr-Bremse again certified "Top Employer for Engineers in Germany"
Knorr-Bremse again certified "Top Employer for Engineers in Germany"
For the third time in succession, in 2016 the Top Employers Institute has certified Knorr-Bremse a "Top Employer for Engineers in Germany"
In the future, the new Test and Development Center in Munich will offer globally unparalleled conditions for the development and testing of braking systems for rail and commercial vehicles. The state-of-the-art facility houses 350 engineers and technicians working at cross-divisional level on new products and systems that they can put through their paces on more than 100 different test benches and dynamometers. Every year, the Top Employers Institute certifies employers around the world who demonstrate excellence in terms of HR leadership and strategy. 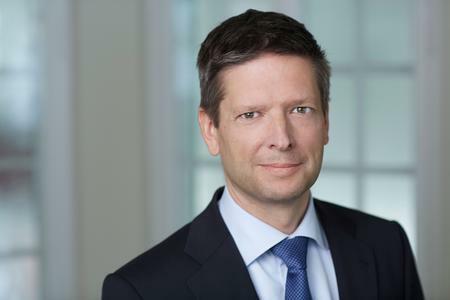 Knorr-Bremse’s HR approach was appraised in the categories Talent Strategy, Workforce Planning, On-boarding, Learning and Development, Performance Management, Leadership Development, Career & Succession Management, Compensation & Benefits, and Culture. Knorr-Bremse is the world's leading manufacturer of braking systems for rail and commercial vehicles, with annual sales totaling almost €6 billion (2015). In over 30 countries, some 25,000 employees develop, manufacture, and service braking, entrance, control, and energy supply systems, HVAC and driver assistance systems, as well as powertrain and transmission control solutions. As a technology leader, the company has been making a crucial contribution to improving safety by road and rail for more than 110 years. Every day, more than a billion people around the world put their trust in systems made by Knorr-Bremse. [PDF] Press Release: Knorr-Bremse again certified "Top Employer for Engineers in Germany"